For adults and teens seeking to correct mis-aligned teeth, Invisalign® offers significant benefits over traditional metal braces. Invisalign® aligners are clear and nearly invisible. Because you take them off to eat and clean your teeth, you can eat whatever you want and maintain excellent brushing and flossing habits. And there’s no need to worry about mouth sores, injuries, tooth discoloration, and tooth and/or bracket breakage so common with traditional metal braces. The Invisalign® aligners easily slide on and off your teeth, gently and gradually moving your teeth into the proper alignment! Dr. Rene Dell’Acqua at Dell’Acqua Dental Studio, our unique “dental spa” in Palm Desert, California, can help you decide whether Invisalign® is the correct orthodontic system for you! 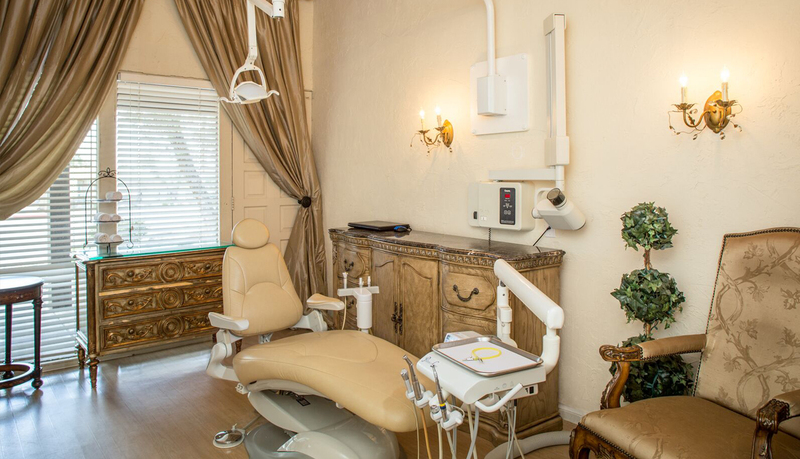 Customized treatment plan: We will create a series of digital 3D images of your teeth and mouth in order to design a customized treatment plan, including how your teeth will move and how long the treatment will take. Invisalign® Clear Aligners: Based on the 3D images of your teeth, we will create customized aligners to fit over your teeth. You will need to wear the aligners 20 to 22 hours per day, only taking them out to eat and to brush and floss your teeth. As you wear the aligners, your teeth will be gradually and gently moved towards a correct alignment. Regular Follow-Ups to Monitor Progress: In order to keep your teeth moving in the “right direction”, your treatment plan will likely involve changing aligners on a fairly regular basis. We will also schedule check-ups about every six weeks to ensure that the treatment is on track to produce the results you want. Maintenance: Once your treatment plan is complete, we may recommend use of a Vivera® retainer, made from the same material as Invisalign® aligners. The retainer helps your teeth maintain the correct alignment.